Are you heading to Anfield for the Brazil v Croatia game this Sunday (kick-off 3pm BST)? Here is some important information for fans attending the match. Fans are advised that Liverpool Lime Street Station is closed – please plan your journey in advance. For more information, please click here. Limited car parking is available in Stanley car park on a first come, first served basis at a cost of £10. The 917 bus service will also be in operation offering a direct service to Anfield Stadium from St Johns Lane (city centre), and will depart from Walton Breck Road after the game. Fans should be aware that there will be temporary road closures in place around the ground ahead of this match, which are usually in operation on a matchday. 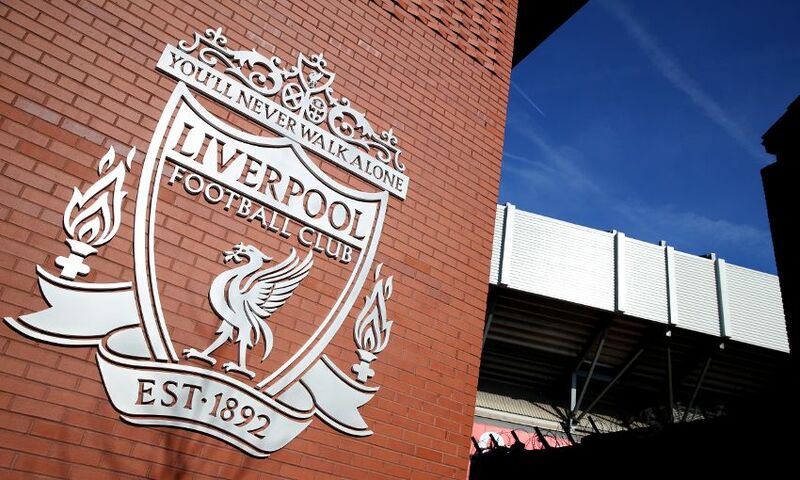 Anfield Road will close from 11am and re-open 45 minutes after the event. Walton Breck Road will close from 1.30pm until 15 minutes after kick-off. The road will then re-open until 15 minutes before the end of the game, finally re-opening approximately 45 minutes after the game ends. Fan Zones at the stadium will be open from four hours before kick-off, serving food and drink. Turnstiles for the event will open at 1pm (kick-off is at 3pm). Food and drink kiosks on concourses will be open from two hours prior to kick-off until 75 minutes into the game. Fans can also order food to selected seats during the match or pre-order food to designated collection points using the SeatServe app. We recommend that fans download the app in advance from Anfield.SeatServe.com. LFC’s superstore will be open from 10am until kick-off and will then re-open two hours after kick-off. We hope you have an enjoyable day at Anfield.